In this article, we will be talking about what is Gb Whatsapp, Why people prefer GbWhatsapp, and GbWhatsapp’s top features., And much more. Moving ahead, we will study why people prefer GbWhatsapp over normal WhatsApp. GBWhatsApp is one of the best available WhatsApp modding application. Usually, there are methods and applications with which people can unlock upcoming features in the stock WhatsApp build. Sometimes these require root permissions to modify the system files, but GBWhatsApp is an application which works flawlessly once you download the same. Recently it has been gaining more popularity. Today let us discuss why it is getting so popular in the industry. WhatsApp is the most recognized instant messaging application which is used by a huge amount of people around the world. Although being popular makes it same for all of them, and those who need the application to be a bit different use GBWhatsApp app which is the best in class modified WhatsApp working from more than past 4 years. GBWhatsApp is developed by a group of developers who also develop the WhatsApp Plus modified version of WhatsApp. Although downloading and installing GBWhatsApp is one of the most tedious tasks. GBWhatsApp being a modified version of WhatsApp is not available via the Google Play Store as it violates the terms of the Store. Today we are going to help you with the steps to download and install the modified version of WhatsApp on to your mobile phone. Download the GBWhatsApp Apk file either from the official website www.gbmods.co of from any other trusted website. Copy the Apk file on to your mobile phone. Now open phone settings and head to security, you can find Unknown Sources which we have to enable. This setting can be available in some other location in the settings app as per your manufacturer customization. Once done, tap on the Apk file to begin installing the application. Once installed open GBWhatsApp application which will be displayed by the name WhatsApp only in the launcher. Setup your WhatsApp as you do on the official application. GBWhatsApp enables one of the best-theming services for WhatsApp. This not only enables you to download pre-made themes for your WhatsApp which will make your WhatsApp application look unique and good. Apart from this, you can even make your custom theme with which you can modify each and every area of the application and if you feel it is worth sharing you can send it to be included with the other themes in the theme store. You can change the colors of chat and background. All the above features are available on WhatsApp but in a restricted manner, you can now block last seen for people you want and can keep it on for rest of them. Delivery Status is another thing which you can block with GBWhatsApp, even you can choose to show online status forever it will look quite unique to your friends. There is also an inbuilt lock for WhatsApp which brings added security. 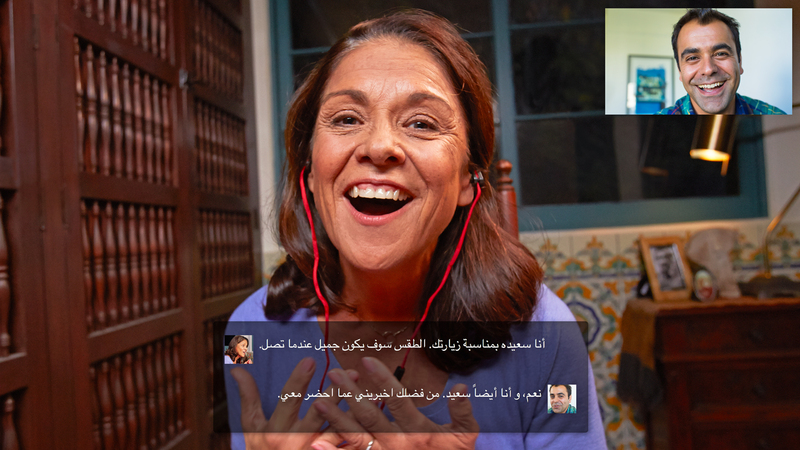 It is said to be the best software or tool to use in terms of security of your chats. It is rated in top 5 apps across the globe. There are many other features such as toast notifications, status limit extended, video size limit increased, and 600 peoples in broadcast, etc. These all features can be on your phone with the help of GBWhatsApp application. Downloading this app is quite difficult and you will have to manually install it via side loading the APK. If you have any issue in the same have a look at the method to install GBWhatsApp. Also, let us know in the comments if you have any issue. One thing to note is that you will be required to manually update the WhatsApp, as there is no medium to release the updates officially or over the air. These are the steps with which you can install the application without any issue. Also if you have any problem installing the GBWhatsApp app do let us know in the comment section below. Which is the best feature of GBWhatsApp which you like the most? You would need to follow this blog for recent updates on GbWhatsapp and it’s functionalities. In this article, we have introduced you about Gb WhatsApp, it’s top features, and much more. Thank you for reading the article and let us know if we have missed out on anything via the comments section. The article is not sponsored by the team of GbWhatsapp creators, Cheers. How to Spend Your Time if Have a Long Layover at Zurich Airport? What is Meditation? How to Cope with Stress through Meditation? 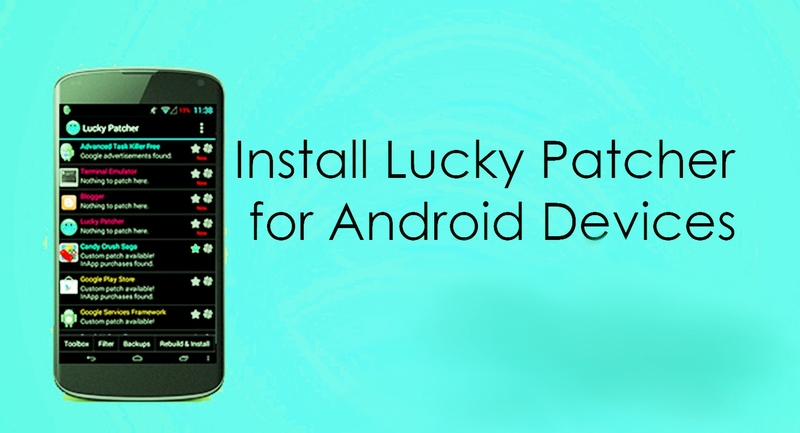 How to install Lucky Patcher App on your Android Phone?